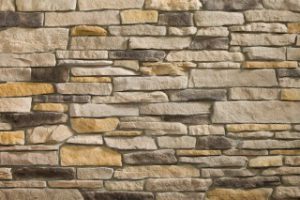 Heritage Stone by ProVia offers eight styles of manufactured stone veneer in a number of colors suitable for a wide variety of interior and exterior stone applications. Each of our manufactured stones is carefully selected from unique geographic regions and then skillfully molded and cast. The result is an exquisite stone veneer that mimics the texture and color of natural stone.